On sales : Inspect the product seriously before out of the factory;organize to delivery according to the contract. After sales :Company can send technical datas for guiding to install the machine. Question: Can I order samples for testing 9 Answer: Of course, our quality is based on our sales samples. Q: How to control the items quality9 A: We have a professional QC team, we will control the goods quality during all the mass production, and we can do inspection service for you. Q: What's the quality guarantee policy 9 A: if you received the goods within the six months,some spare parts is damaged. we can send the free new parts and free shipping to you after we confirmed by photos or videos. 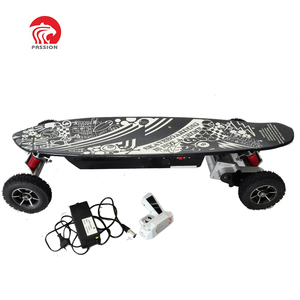 dual motor 1000watt skateboard booster motorized electric skateboard motor kit skateboard wheel motor Boosted e-skateboard DIY drive system for all skateboard with removealbe battery pack Dual electric wheel hub motor for every Longboard skate board with very simple installation. 5 min. 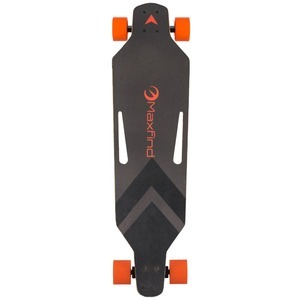 DIY any skateboard to a motorized and boosted electric skateboard boosted skateboard Remote control skateboard motor wheel motor hub dual drive engines skateboard booster 2017 dual hub brushless motor skateboard drive kit install in 5 min. 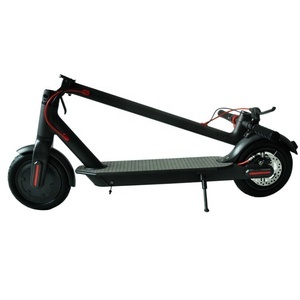 electric wheel hub motor Specification: Max load 130KG Motor Power 500Watt * 2 Max speed 40km/h Motor Size 3.5inch Range 20km Battery 2200mAh / 79.2Wh Temp. Exhibition Q: 1. What is your terms of packing9 A: Generally, we pack our goods in brown cartons. Q: 4. How about your delivery time9 A: Generally, it will take 3-7 days after receiving your advance payment. Q: 5. Can you produce according to the samples9 A: Yes, we can produce by your samples or technical drawings. Container order -5-7 days after receipt of payment. -Sea, it will take about 30 days to reach destination seaport. You are welcome to visit our factory when you come to China. - Replaceable motor PU rubbers, durable and easy for maintain. - Simple one button to replace battery pack, manage your own travel mileage. - Two drive speed mode suitable for starter or master. 9 YRS Shanghai So-Fun Sports Equipment Co., Ltd.
Every battery cell is carefully fixed and arranged to prevent shocking damage during high speed riding. With a brand new architecture and new Drive circuits, Galaxy G2s now has a much smoother and linear acceleration and braking performance. The new controller module also has water and dust resistance, making the board more durable and reliable. 3 YRS Shenzhen Deo Technology Co., Ltd.
3, leading time is 2days for a sample, 5days for 50pcs order and 10days for 200pcs order. 6, Q:what the shipping method9 A: by courier for sample order, by air or sea for bulk order. 8, Q:do you accept the inspection 9 A:yes, we accepted a inspection by customer or third part. 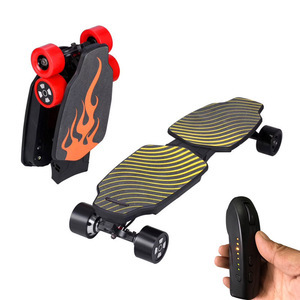 Alibaba.com offers 1,909 battery power skate board products. About 32% of these are skate board. 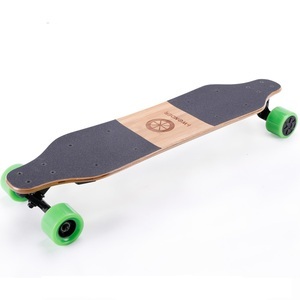 A wide variety of battery power skate board options are available to you, such as free samples, paid samples. 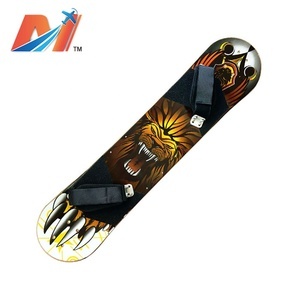 There are 1,909 battery power skate board suppliers, mainly located in Asia. 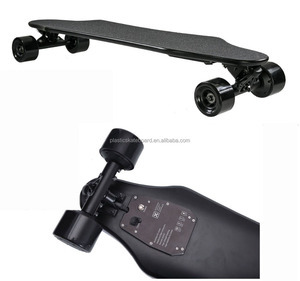 The top supplying country is China (Mainland), which supply 100% of battery power skate board respectively. 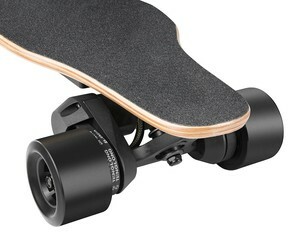 Battery power skate board products are most popular in North America, Western Europe, and South America. You can ensure product safety by selecting from certified suppliers, including 367 with ISO9001, 120 with Other, and 68 with ISO14001 certification.